1. 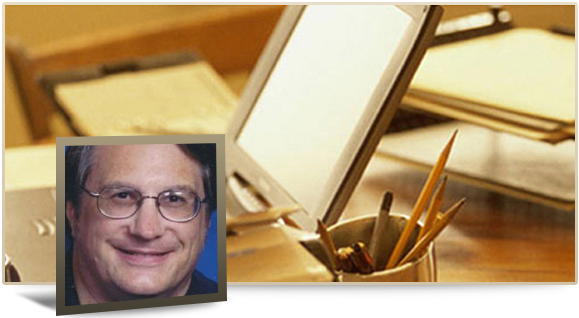 Sole Proprietorships – Schedule Cs. 2. Individual Owners of Rental Properties – Schedule Es. 5. Trusts having business income or Rental Property income. 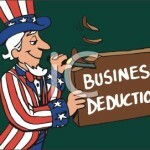 Basically, any non-C-Corporation will probably qualify for the Section 199A deduction. It is interesting that rental property income will qualify for this tax benefit. 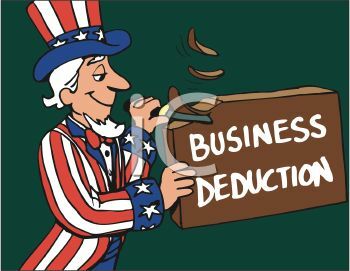 What it means is that with proper planning, the new deduction can significantly benefit many types of small businesses going forward. So now you have the information; now you need to see your tax preparer to see how this will benefit you and your business(es).